Trials & Tribulations Of A Brummie Mummy: Free Family Picnic on July 23rd To Celebrate Love Parks Week. Free Family Picnic on July 23rd To Celebrate Love Parks Week. Birmingham is set to play host to a giant, free family picnic on Sunday July 23rd at Handsworth Park in celebration of Love Parks Week (14th-23rd July). 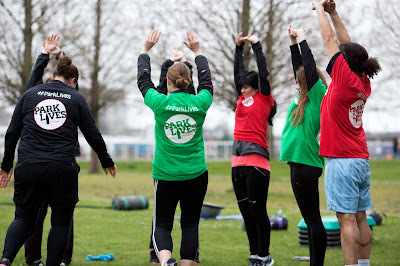 Held annually, Love Parks Week is an initiative run by Keep Britain Tidy which encourages communities to show their support and appreciation for their local parks. In Birmingham, there are more than 581 parks and green spaces and range from large historic parks to small local green spaces and allotments. Hosted by ParkLives and Birmingham City Council, The Big Picnic will take place between 1.30pm – 4.30pm and will see families from across the city invited to enjoy a picnic lunch, where squash, water and fruit will be provided, and take part in a whole host of fun, free activities ranging from Zumba to soft archery to family-friendly games and activities. More free activities will be on offer throughout the week, including orienteering, Tai Chi and Green Fit Baby. Now in its fourth year in Birmingham, ParkLives runs in 10 cities nationwide and is part of a £20 million commitment by Coca-Cola Great Britain to invest in community-based programmes. Activities are delivered by teams from Birmingham City Council and are designed to help to bring communities together and improve wellbeing. 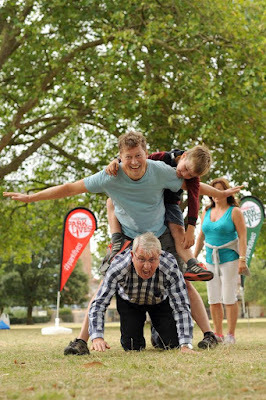 To join ParkLives Big Picnic at Handsworth Park, visit http://www.parklives.com to book a place, or simply turn up on the day.